This journey began many years ago when a teenage Army BRAT pulled out a spiral notebook and started jotting down imagined adventures that she and her friends had while exploring their short-term home in Taegu, South Korea. She dreamed up all sorts of trouble for them, from being kidnapped to discovering ancient treasures at a local monastery. The consistent theme for her adventures was loyalty, faith, and friendship. With just a dash of romance. Those themes have remained central after all these years. In 2004, my oldest daughter and I traveled on our first international mission trip to Prague, Czech Republic. What an adventure we had! When we returned, my 12-year-old wanted to read any book we could find about missionaries, but soon tired of dusty biographies a century old. She wanted to know more about teenagers living on the mission field today, like the ones we met on our trip. CzechMate was borne from the dream of taking young readers on exciting adventures to exotic locations, teaching them about a new culture, and inspiring them to share the gospel wherever their adventures lead. After many drafts and learning a great deal about writing - with still much more left to learn - CzechMate is now available on Amazon.Com, Barnes and Noble.com, KOBO, and Smashwords. The adventures will continue with volume 2: BoliviaKnight, which releases March 31, 2017. Join me on this adventure! 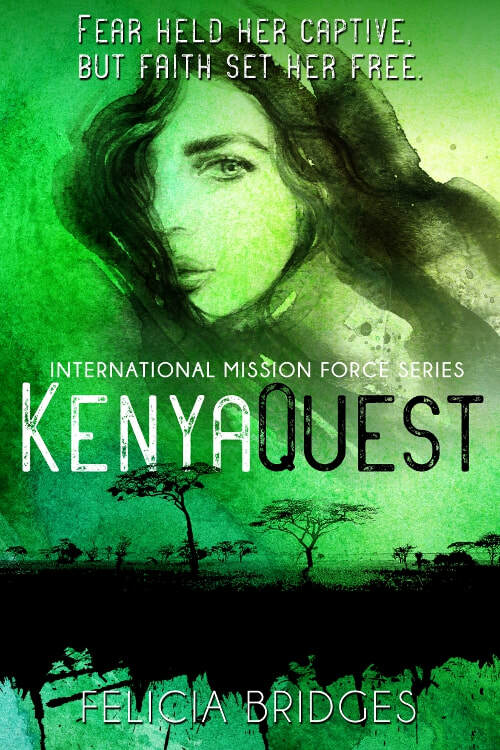 Share your stories by joining the International Mission Force!